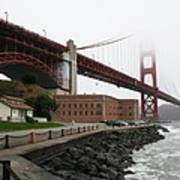 Copyright: Christiane Schulze The Golden Gate Bridge is a suspension bridge spanning the Golden Gate strait, the mile-wide, three-mile-long channel between San Francisco Bay and the Pacific Ocean. 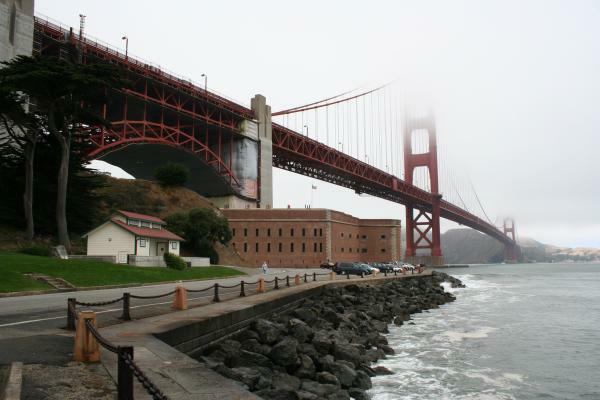 The structure links the U.S. city of San Francisco, on the northern tip of the San Francisco Peninsula, to Marin County, bridging both U.S. Route 101 and California State Route 1 across the strait. 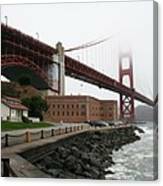 The bridge is one of the most internationally recognized symbols of San Francisco, California, and the United States. 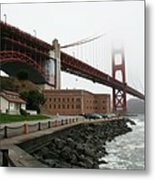 It has been declared one of the Wonders of the Modern World by the American Society of Civil Engineers.